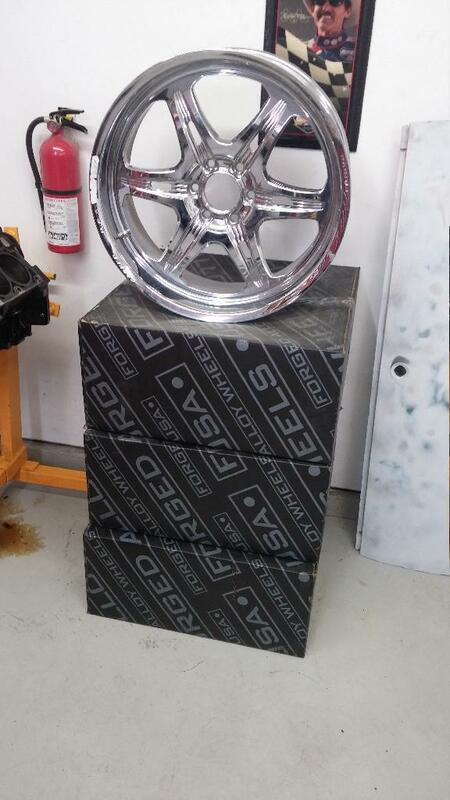 22x9.5 Weld Cheyenne's BRAND NEW!! Would look great with some 33" Toyos! 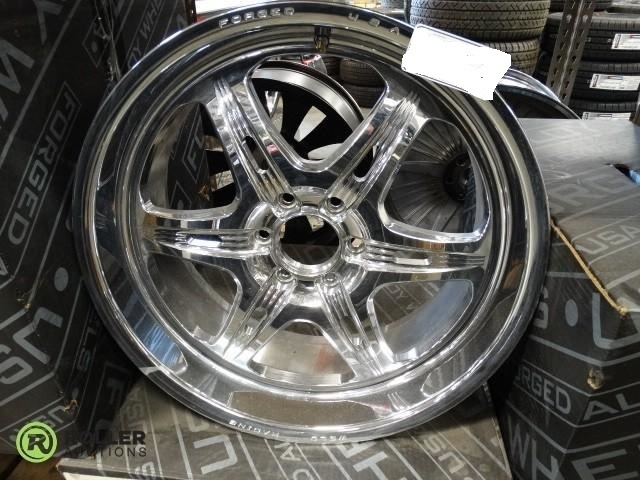 Quick Reply: For Sale: 22x9.5 Weld Cheyenne's BRAND NEW! !